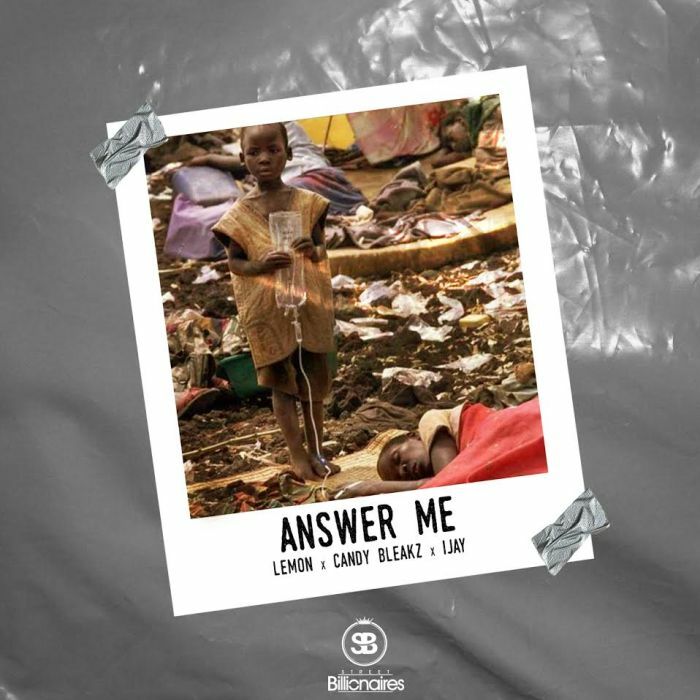 After scattering social media with their freestyle, the Street Billionaire acts – #Lemon decided to drop the full track alongside with the label-mates – Candy Bleakz & #iJay which they titled – Answer Me. ENJOY! !